Welcome to Charlie's Computer Repair & IT Services! 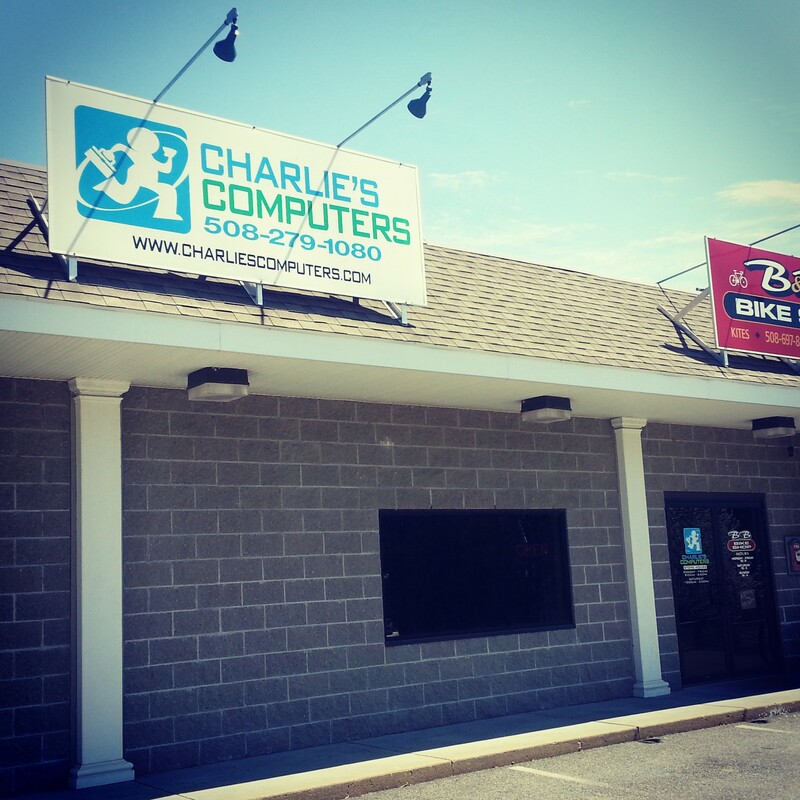 Charlie's Computers opened in August of 1999 with the goal of providing quality IT services to the community. Since then we've helped thousands of residents and hundreds of small businesses in the area with issues ranging from basic software and hardware issues to advanced troubleshooting of corporate networks. We've grown through word of mouth referrals and we work hard to keep our great reputation by being fair and honest in everything we do. Your satisfaction is extremely important to us, and we hope to get a chance to work with you if we haven't already. us to connect to your PC at home or work from our office. Supporting local businesses keeps us on our feet too. We can setup an entire network, integrate a server, and maintain your existing equipment. Our managed services allow us to keep a constant eye on the health of your work computers. 2 miles south of the Bridgewater rotary. Need Help? Remote assistance M-F 9-6 Click Here! They're always there when you need them (even at midnight via email!) - they are honest, they do the job, they do it right! I want to express my thanks to Charlies One Stop Computer Center. I have been a customer of Charlie's Computers for several years and highly recommend them to all my friends and family. They are the best! Honest and reliable, they are the nicest guys and always go out of their way to be more than helpful! They're all so helpful and friendly, and they actually care about everyone. I bought a new computer from Charlie's computers and Mike was very patient with answering my questions! ...these guys get 10 stars from me, cuz 5 just ain't enough!!!!! If you want great service from Courteous people I highly suggest you use Charlie's. Best value ever. They appreciate my business. They'll get my every time. Business and home. Mike at Charlies One Stop has a very user friendly service, he is extremely dependable and very accessible.